Samarium cobalt (SmCo) according to the different components into SmCo5 and Sm2Co17, were sleeping mat and sleeping mat II generation rare earth permanent magnet materials.Because of its raw materials are scarce, expensive and limited its development.Samarium cobalt (SmCo) as the second generation of rare earth permanent magnet, not only have a high energy product (14-28MGOe) and reliable coercive force, and in rare earth permanent magnet series showed good temperature characteristics.Compared with NdFeB, samarium cobalt is more suitable for working in high-temperature environment (> 200�C). 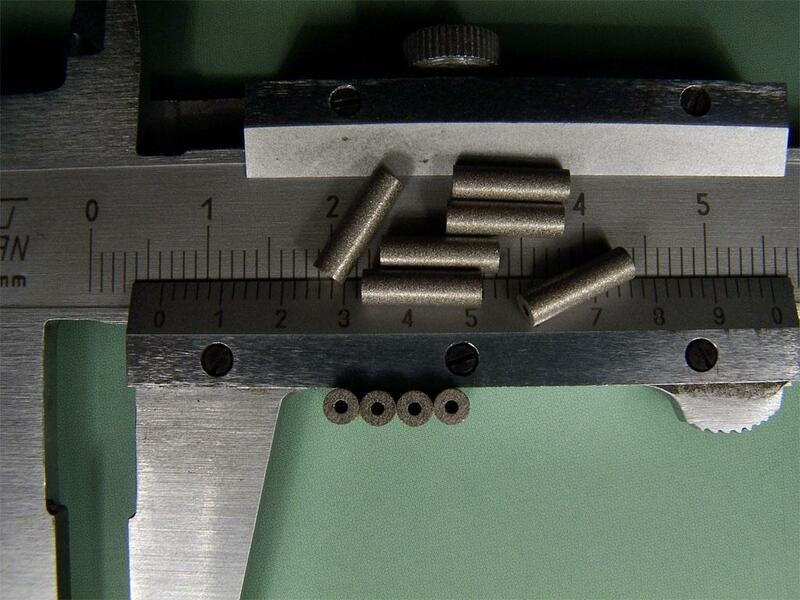 Samarium cobalt permanent magnet with high energy product and high coercive force, its better than the AlNiCo magnet magnetic, ferrite magnet, the maximum energy product up to 239kJ/m3 (30MGOe), is AlNiCo8 3 PMtimes, ferrite permanent magnet (Y40) 8 times, so SmCo permanent magnet components made of small size, light weight, stable performance. 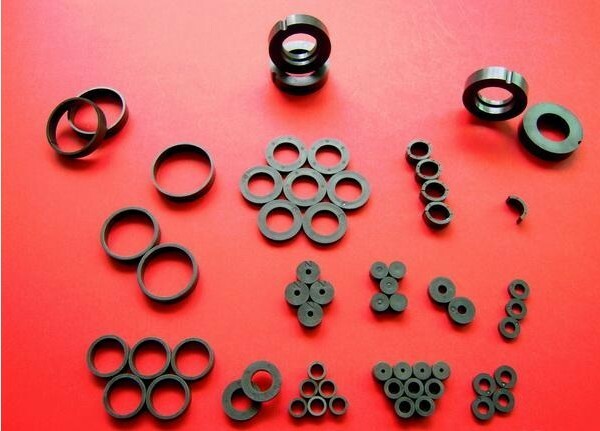 can be used for electro-acoustic telecommunications devices, motors, measuring instruments, gyro, electronic watches,microwave devices, magnetic machinery, sensors and other static or dynamic magnetic circuit.